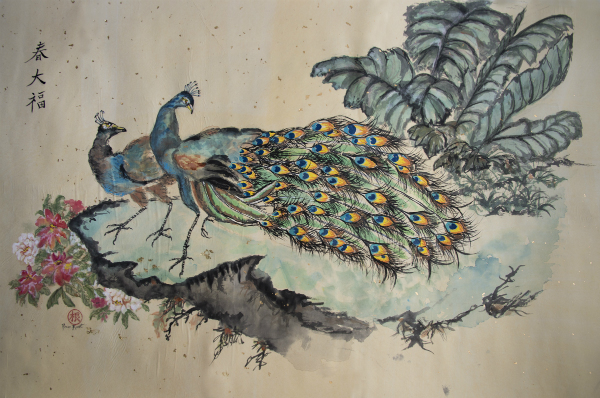 Pamela has been painting watercolors and her style of Chinese painting with sumi ink on rice paper since 2007. She has an AAS Interior Design Degree from Phoenix College. Pam worked in commercial interior design for 18 years prior to coming back full circle to her love for traveling and appreciation of the great outdoors. 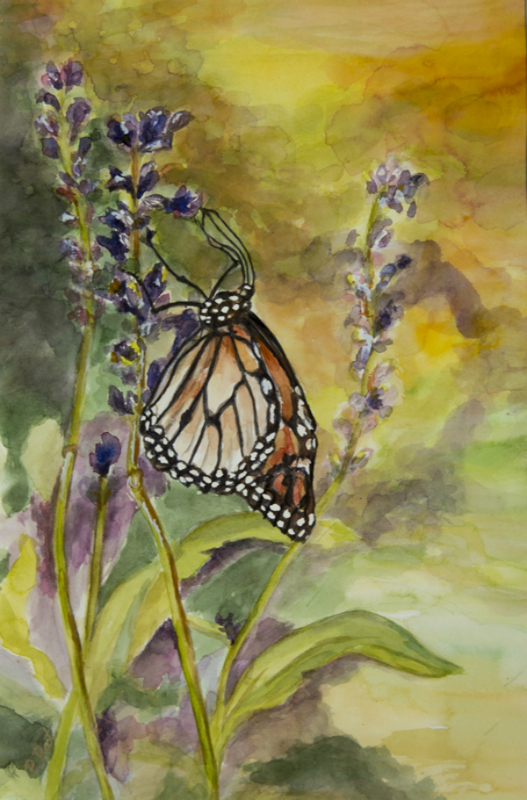 Her art reflects her newfound immersion into nature and the enjoyment of spontaneous art. 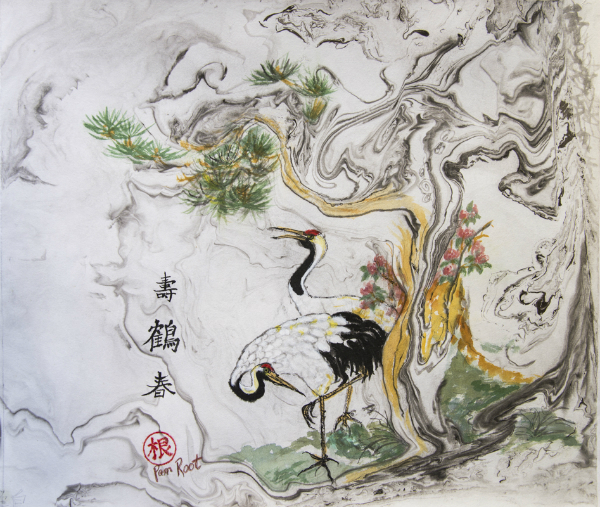 Pamela teaches workshops for Marbling with Sumi ink on rice paper at the Phoenix Public Libraries, at AAG and Shemer Art Center. Honors and Awards - Guest Curator for the Herberger Theater Art Gallery at the University Club in Phoenix, Arizona for the “Eyes of the Beholder” Photography Exhibit. Arizona State Fair - 1st and 4th place for az.gov photography in 2014, Honorable Mention for watercolor painting, Award Plaque and Honorable Mentions for photography from 2009-2014. 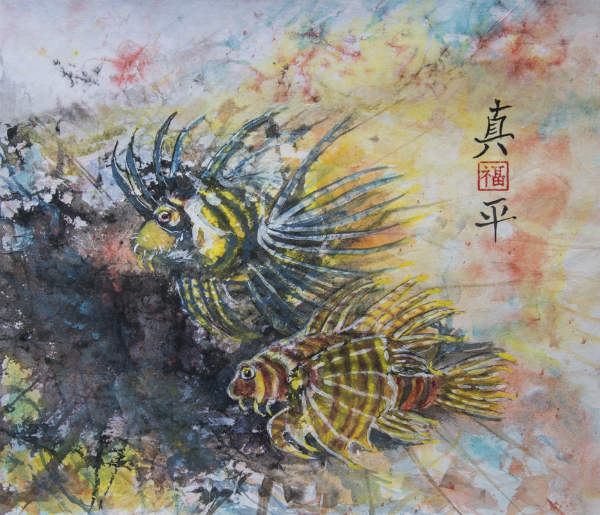 Glendale Arts Council - Honorable Mention for watercolor painting on rice paper in 2015. 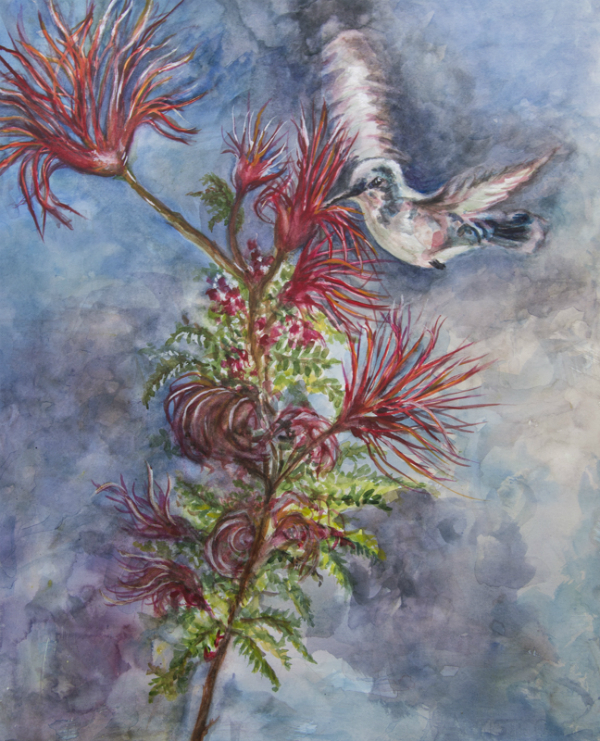 CWA - Honorable Mention in 2016 and 2017 for watercolor paintings. 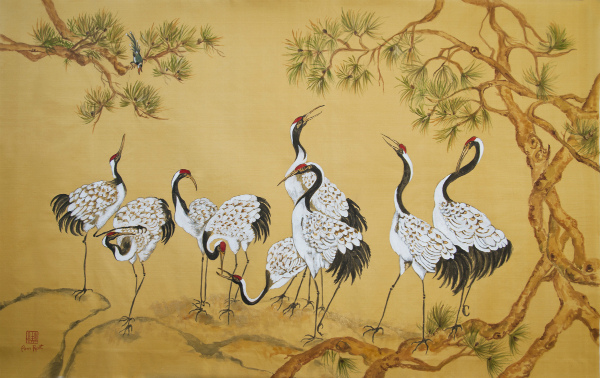 Work Represented/Showcased By: Esprit Decor Gallery, Phoenix, AZ Red Lion Inn & Suites, Tempe, AZ in public spaces and hotel guest rooms.